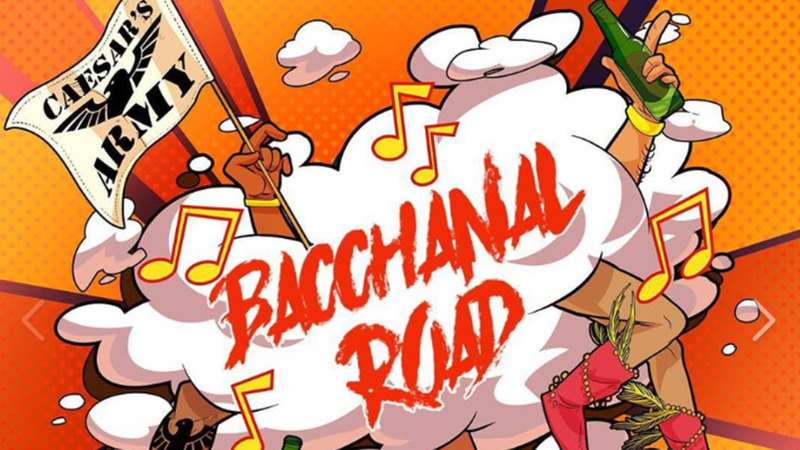 In just four years, Bacchanal Road has become one of THE most sought after events of the 2019 season. After its initial release, tickets to the Caesar’s Army event quickly became as scarce as a Golden Ticket straight out of Willy Wonka and the Chocolate Factory. Like most events where tickets started to become scarce, patrons without access patiently waited for word of another batch of tickets to secure their spots. Unfortunately, that notification never came and the excitement and patience quickly turned to anxiety and anger. Caesar’s Army fans without tickets began flooding the brand’s social media, asking for tickets, with some accusing them of ‘procurement fraud’ or intentionally not selling to certain people. 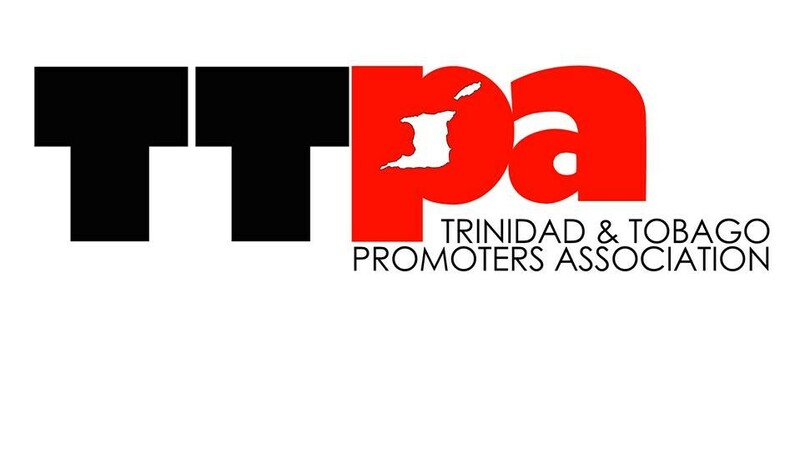 The hype for the event, set for Sunday, February 17 at the Brian Lara Stadium, quickly started to match the ire of the masses who couldn’t attend. Loop caught up Caesar’s Army’s Commander-in-Chief Jules Sobion and got some clarity on all of the…well, bacchanal. We asked the General of the Roman Army point blank if tickets for the in-demand event were available and Sobion revealed that though he wished his response could be different, the event is in fact, sold out. Sobion went on to explain that the demand for the event was so overwhelming, tickets became scarce much faster than he and his team anticipated. To try to meet the supply for the demand faced by his committee, his core team convened on several occasions to determine if the event’s capacity could be increased. Over a period of a few weeks and numerous meetings later, maintaining the quality of the event and the safety of patrons at the event became the main factors that led the Army away from selling additional tickets and increasing the event’s overall capacity. 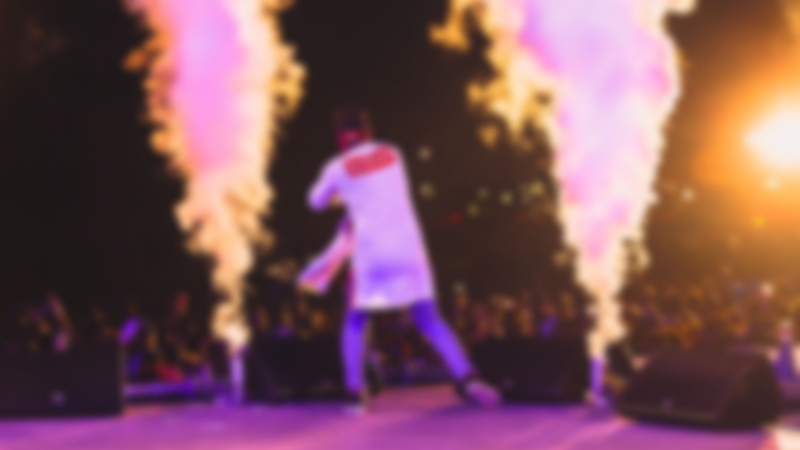 While there was a lot of speculation about if and when another batch of tickets would be released, Jules indicated that even in the moments after the announcement of Bacchanal Road ticket competition winners, he and his team had been attempting to increase access to more Romans at the event, hence the reason no official ‘Sold Out’ notice had been given. “But we just couldn’t do it without jeopardizing the safety and the accessibility to the event of those Romans who already have tickets. We have to be responsible in all aspects of business and the safety and enjoyment of our patrons must always come first,” he stated. 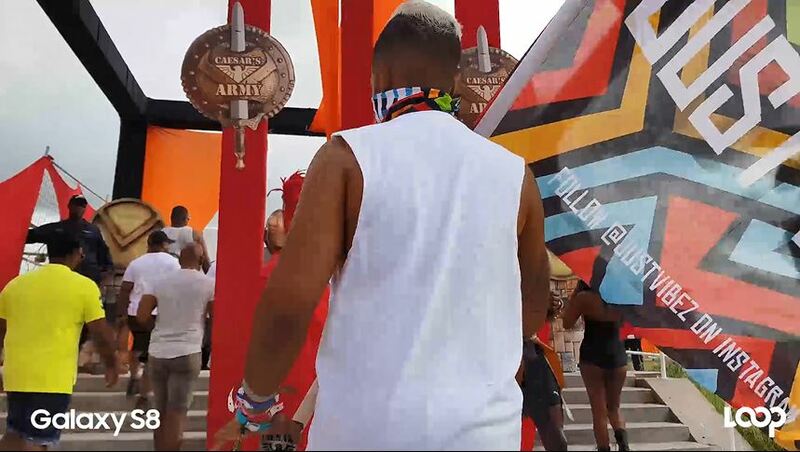 Jules indicated that while the number of Bacchanal Road tickets for the 2019 edition was increased in comparison to 2018 to meet the projected increase in demand for this year, the demand far surpassed any supply the Army could offer, especially given the fact that Bacchanal Road is a moving event with specific safety and security requirements for an internal venue. While he may have underestimated how oversubscribed Bacchanal Road 2019 would have been, Jules is insistent on being as transparent as possible. "There’s a public perception that we are trying to be exclusive - I want to openly say that we are not. What we have always and will always strive to deliver are event experiences that delight people so much, that they talk about it and bring friends next time. I think because we have been doing that so well, things escalated quicker than we could have foreseen for this event. "As the leader of Caesar's Army, I apologise for the fact that we did not communicate the sold-out status of the event sooner because it made those who did not have an opportunity to purchase tickets feel excluded. The experiences and perceptions of our supporters matter to us. We do have big things planned for this event and I think that based on what’s transpired so far, we have a much better understanding of what needs to happen moving forward."